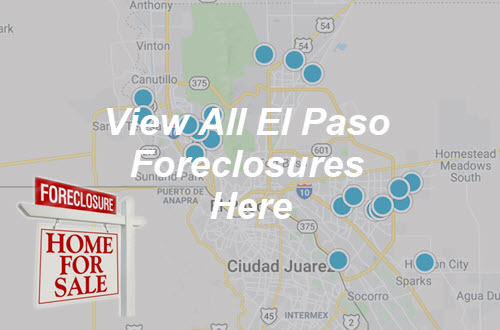 Search Your Next El Paso Home Here! 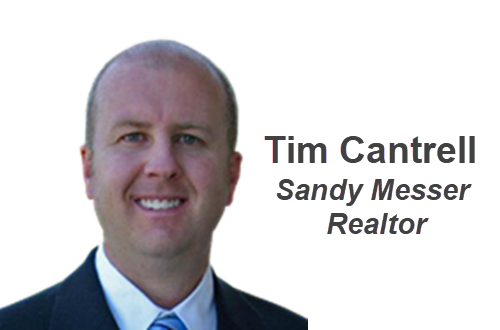 Searching El Paso Real Estate - Made Easy! Save your Favorites. 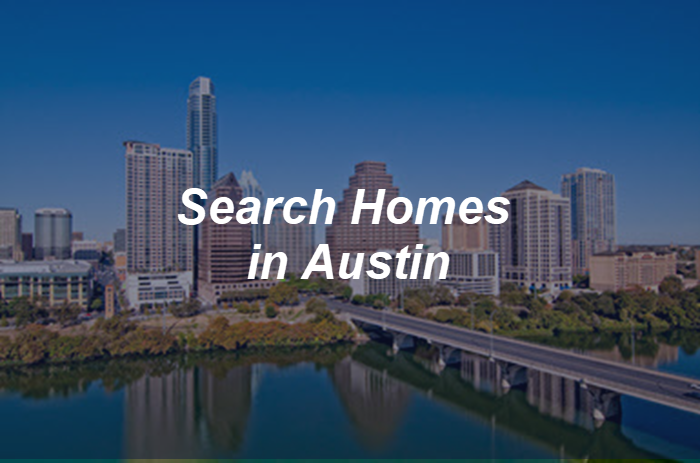 You will receive updates when Similar Homes to it Hit the Market. 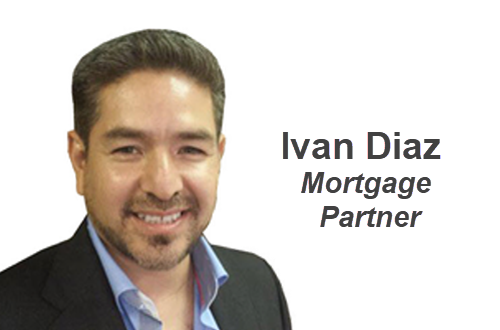 We also created Neighborhood pages of the most sought out neighborhoods in Greater El Paso. 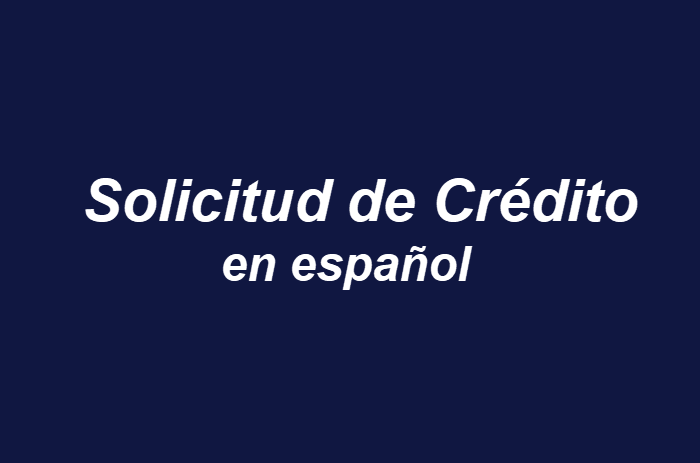 Feel free to visit and tell us what you think. Always standing by to answer any questions. 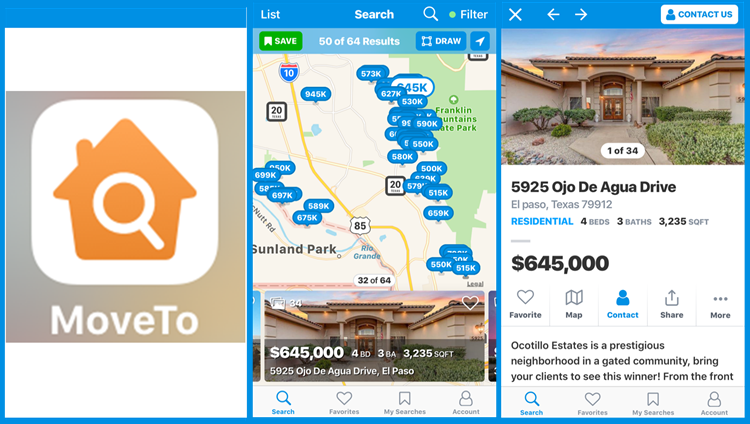 Download Our iOS Mobile App | A Better Way to Search! Does Your Neighborhood Make the List? 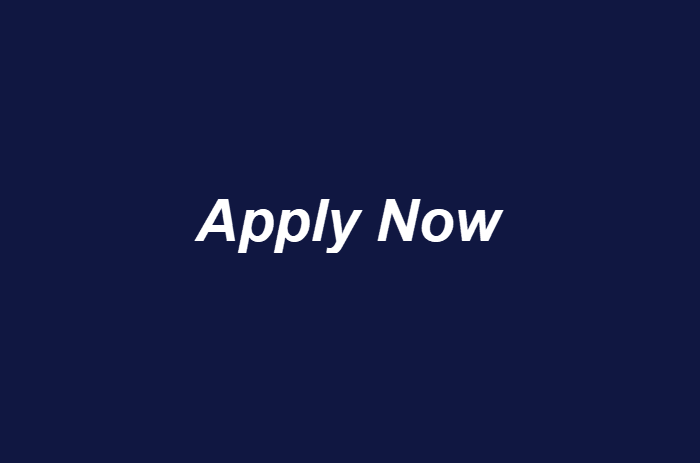 Apply in 7 minutes - Get Your Approval Today! 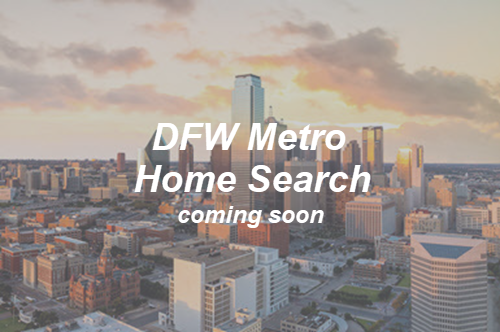 Search DFW Homes in Jan 2019!